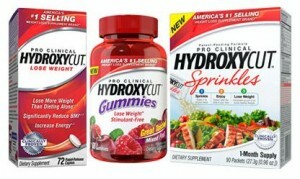 Get a free Hydroxycut Weight Loss samples. Like the Facebook page. Fill out the request form and click on the box on the product you want a sample of.